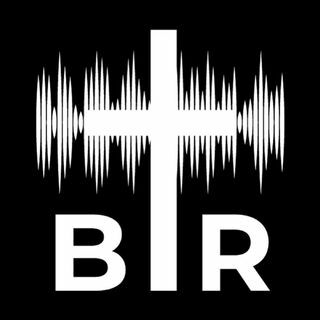 BR 9-28-17: On this edition of Beyond Reason Radio Yaffee goes over what he believes to be the good parts and the bad parts of the new GOP tax plan being pushed by Trump. Bernie Sanders has come out against the new tax proposal and makes some points that are BEYOND REASON. Also on the show Yaffee gets into the issues in Puerto Rico, Russia still trying to meddle in our affairs, the NFL Protests, and MORE! Listen here now!